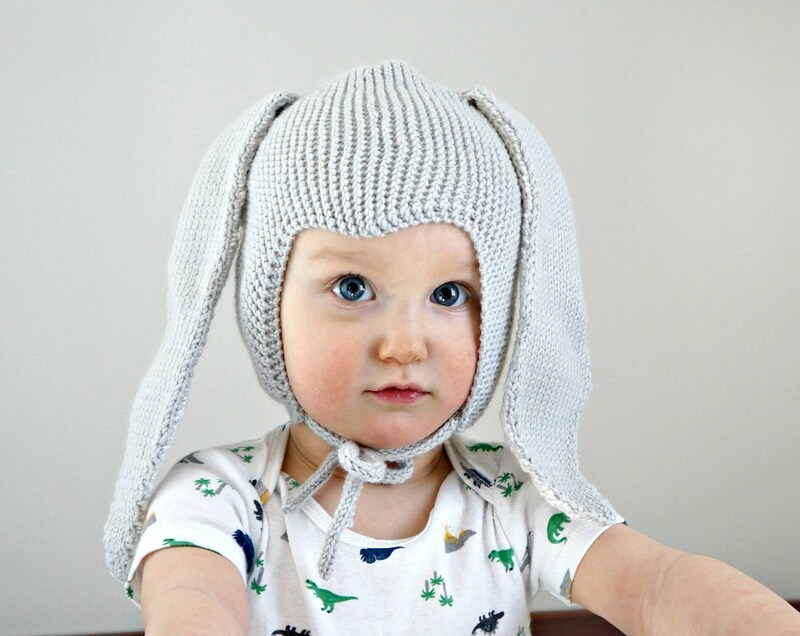 Get ready to melt hearts with this cute Bunny Bonnet this spring! 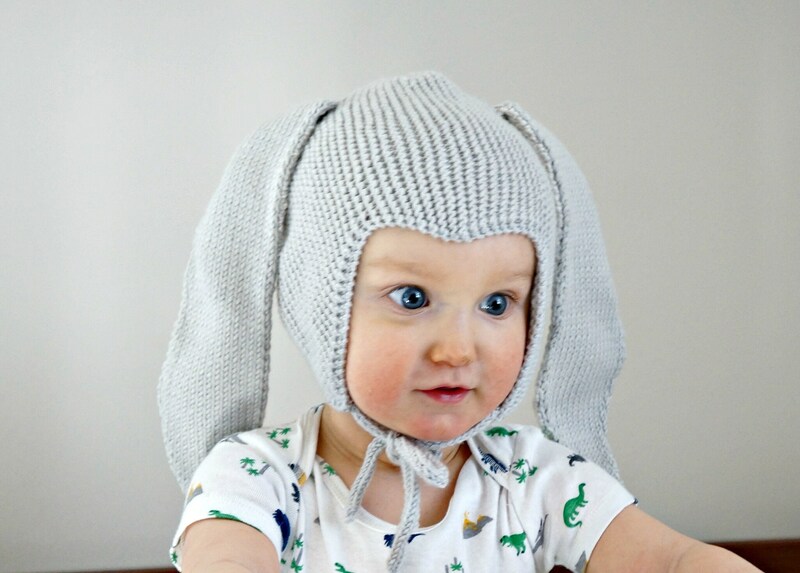 It is cozy and comfortable and keeps the baby's ears warm. It also fits well and doesn't slide down on the eyes. 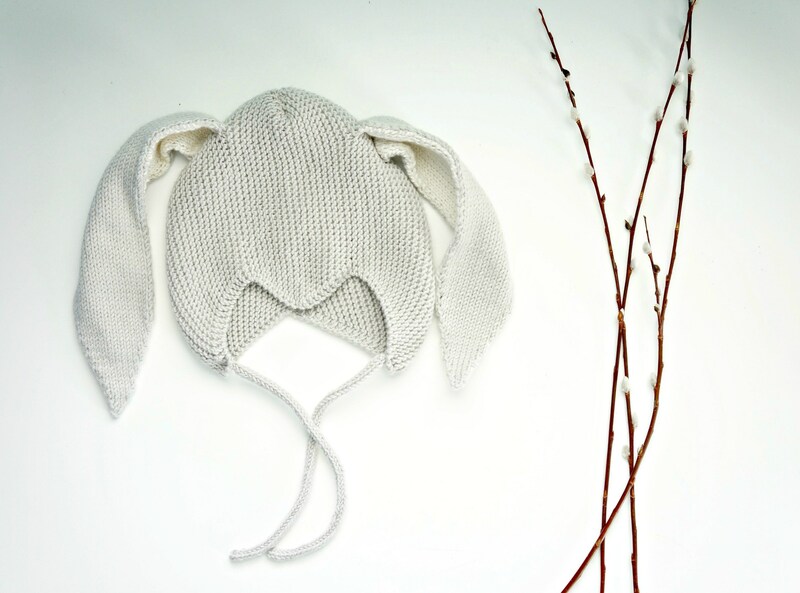 The hat is handmade from organic 100 % merino wool so it doesn't itch and keeps your little one warm. My current turnaround time is approximately 1 week and I ship worldwide! Thank you for stopping by my little shop.